Mesquite’s February forecasts are calling for bluebird SPF-30 days ranging from the mid-60s to mid-70s — temps that just scream for sleeveless shirts and knee-high Bermudas. 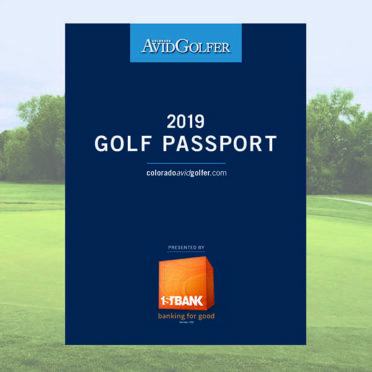 If there is any upside to this winter’s veritable no-show of snow, it’s that Colorado’s nearby Desert Southwest neighbors are basking in glorious temperatures, the kind that reward and restore recreationalists of every sort and persuasion. 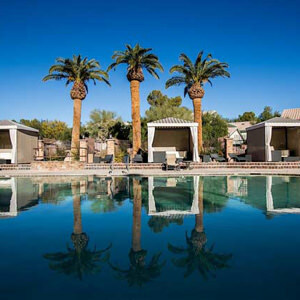 That’s especially true in Mesquite, Nevada, where blissful climate is a cherry topped enticement for a mid-winter escape. In fact, Mesquite’s February forecasts are calling for bluebird SPF-30 days ranging from the mid-60s to mid-70s — temps that just scream for sleeveless shirts and knee-high Bermudas. 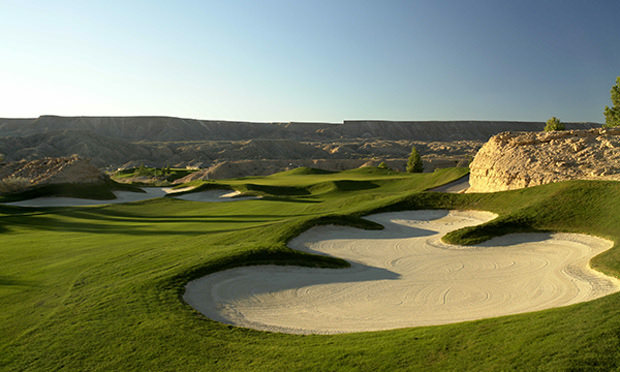 Start your farmer’s-tan vacation at Wolf Creek Golf Club, ranked by Golf Digest the 48th best public course in America. Crafted by father-son duo Dennis and John Rider, the snarling 6,939-yard routing follows moonscape panoramas of plunging ravines and sandstone canyons. 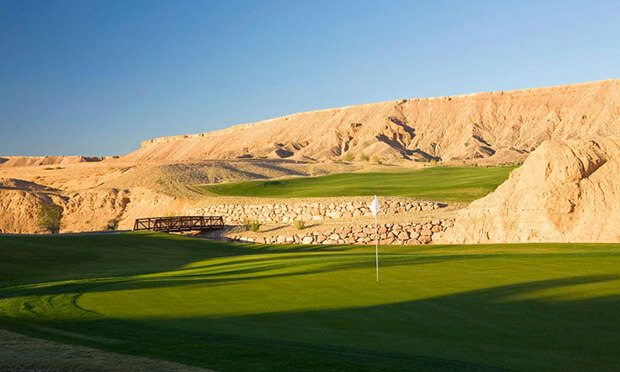 Wolf Creek is a definitive bucket-list experience, earning high season greens fees of $200. 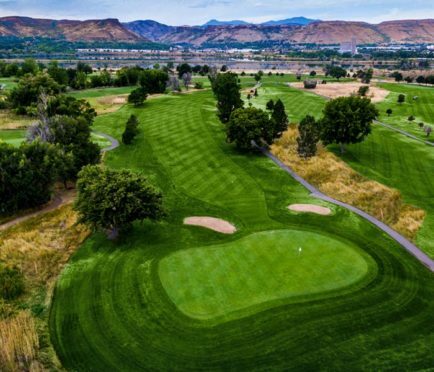 Conestoga Golf Club’s (pictured atop) ranking as a Golf Magazine Top 10 Best Golf Courses You Can Play in Nevada is ample reason to play this splendid 7,232-yard Gary Panks creation. 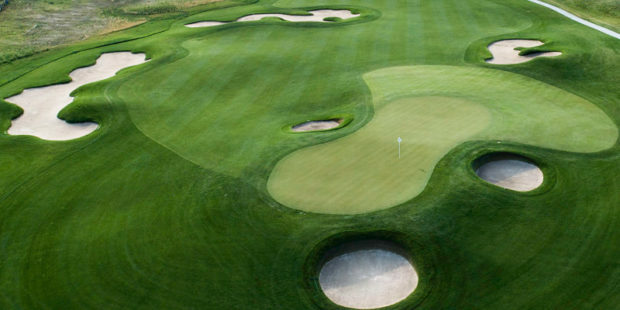 Less penal than Wolf Creek’s hallowed grounds, Conestoga’s risk/reward 18 is underscored by impeccable conditioning, Troon-managed customer service and top-flight restaurant fare. The high season rate is $165. 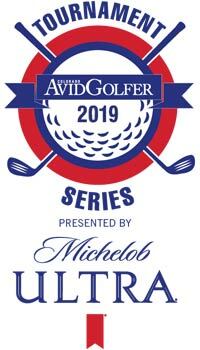 I also highly recommend 6,550-yard Falcon Ridge Golf Club, co-designed by Kelby Hughes and Cresent Hardy; venerable Oasis Golf Club, 36-holes of pulse-quickening Arnold Palmer golf; CasaBlanca Golf Course’s 7,011-yard Cal Olson-crafted routing; and Coyote Springs Golf Club, a 7,471-yard Jack Nicklaus Signature located 50 minutes west of Mesquite. Guest pampering — think superlative entertainment, classy accommodations, explosive gaming, fine spas and sun-splashed pools — is Job One throughout Mesquite. Take full advantage at newly remodeled CasaBlanca Hotel & Casino, luxurious Eureka Casino Resort (pictured below), vacation package mainstay Virgin River Hotel or family friendly Holiday Inn Express & Suites. 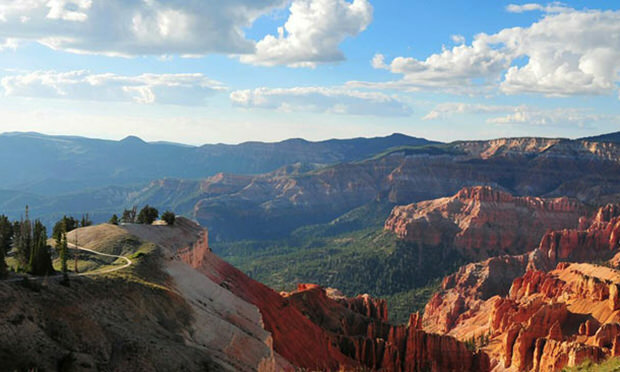 Explorers, hikers and bikers further spotlight Mesquite’s dynamic allure at nearby attractions like Cathedral Gorge State Park, Cedar Breaks National Monument, Hoover Dam, Lake Mead National Recreation Area, Valley of Fire State Park, Zion National Park and the Virgin River Gorge Recreation Area. 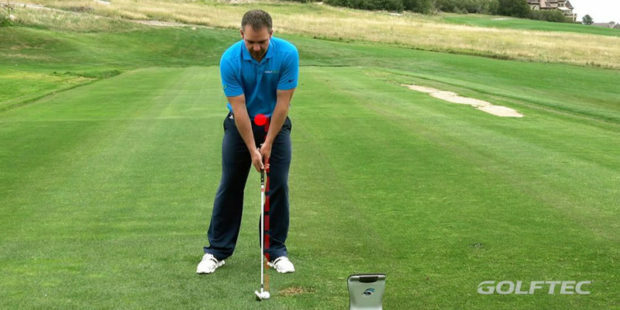 Mesquite is a 9.5-hour drive southwest of Denver and a 70-minute drive north of Las Vegas. 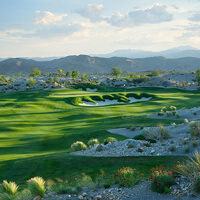 For more about Mesquite golf vacations call 866-720-711 or go to golfmesquitenevada.com. For more about Mesquite, go to visitmesquite.com.